NEW LISTING!! 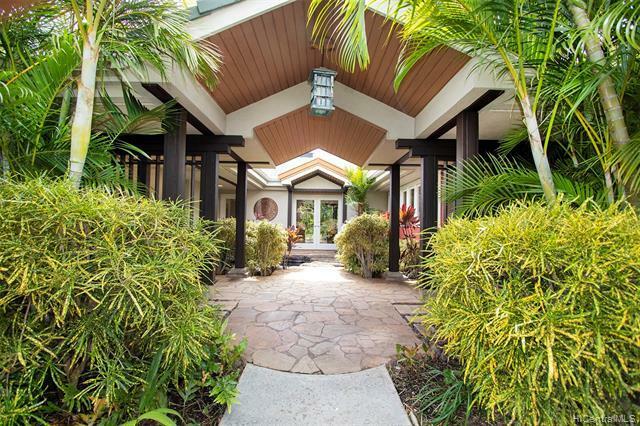 Enter your own private oasis via a stepping stone walkway over a tranquil pond. 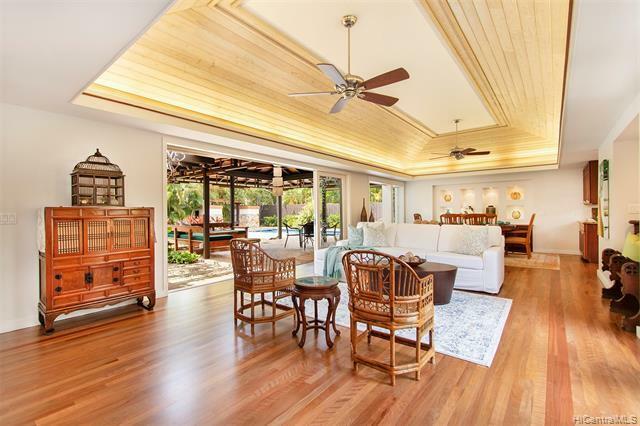 This beautifully renovated 4 bed + office/4.5 bath Kahala residence features over 3,500 sq ft of elegantly detailed living space on an almost 13,000 sq ft corner lot! Open spacious living room & vaulted ceilings lead to a large covered gazebo and the private beautifully landscaped backyard with in-ground pool. Ideal for entertaining friends and family. 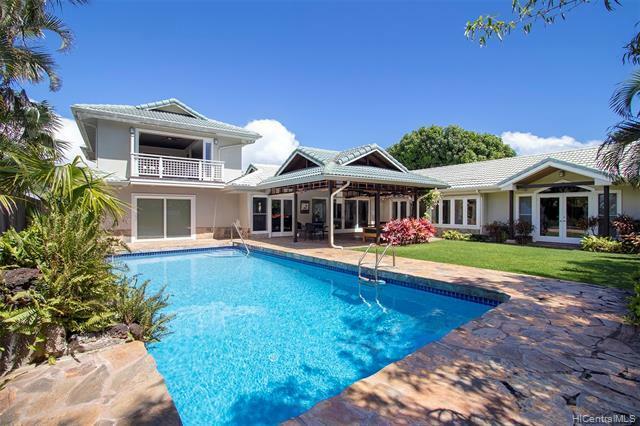 Superior amenities including a fully equipped gourmet kitchen with top-of-the-line appliances, beautifully refinished ohia wood floors, two master suites and a separate guest suite with its own entry. 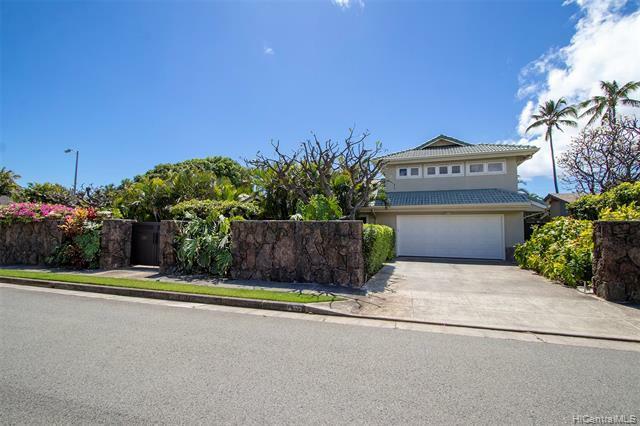 Just minutes from Kahala Beach, the Kahala Resort, Waialae Golf Course, dining/shopping at Kahala Mall & iconic Diamond Head. Dont miss this once in a lifetime opportunity!